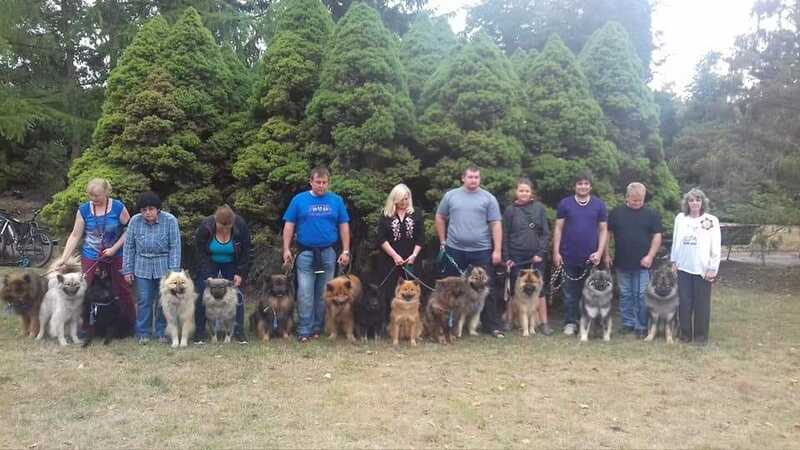 On the first day of September we had the Club show of Eurasier Club CZ at the National Dog Show FloraCanis Olomouc. A total of 15 Eurasiers were gathered, of which 11 were exhibited. We would like to thank to the whole team of organizers of the National Dog Show FloraCanis Olomouc, as well as Mrs. Marie Kùrová, who judged our club show with great care and with discretion.